As most of you know I love helping out my fellow bloggers and of course especially when they wish to celebrate their success. Today, we have All About the Mommies blog celebration because she was able to reach 12,000 fans as of today - well more than that actually. 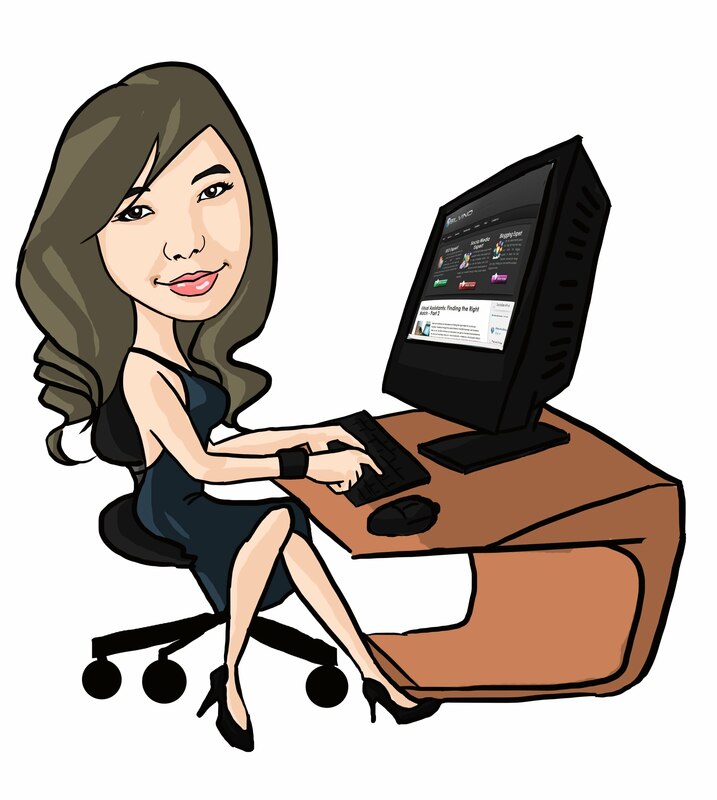 So to thank everyone, Christina wish to celebrate it also with us and share it here in Bloggers Tech because of her success. To celebrate it with everyone she'll be giving away a total of $75 for the winners of this giveaway. Feel free to read the details below provided by Christina. 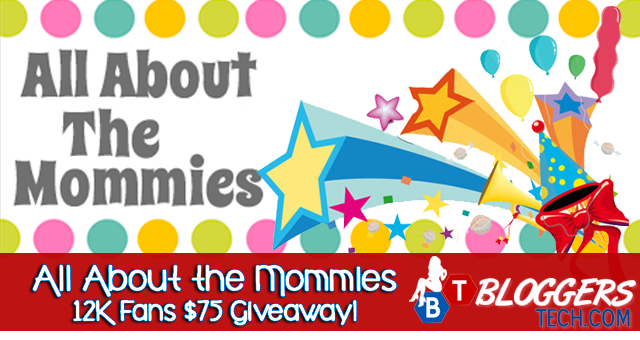 All About the Mommies is celebrating their 12,000 Facebook fans by giving away $75 in Paypal cash! All About the Mommies is a blog featuring coupon deals, freebies, internet & retail shopping, recipes, giveaways, and much more! A big thank you to our co-hosts Saving My Family Money, Dream World Traveler, and Lovingly Mama! This giveaway will run from October 24th at 12:01 am EST until November 14th at 11:59 pm EST. The giveaway is open worldwide to people 18 years and older. The grand prize winner will win $50 Paypal Cash! The 2nd winner will receive $25 in Paypal Cash! To enter the giveaway, please use the Rafflecopter entry form below. Please allow it a few seconds to load. You must complete the mandatory entries to be eligible to win. You may complete as many of the other entries as you like, the more you complete, the greater your chances of winning! Disclaimer: YOUR BLOG NAME HERE was not compensated for this giveaway and is not responsible for prize fulfillment. This giveaway is void where prohibited. You must be 18 years of age or older to enter. This giveaway is in no way affiliated with Facebook, Twitter, Pinterest, Picket Fence Blogs, or Reclip.It. You may also like to check out the $100 giveaway of Sassy Deals and Steals which is still running at the moment until October 31, 2012.